State of the art full water capture cleaning sounds like quite a mouthful , but essentially we are following the very basic cleaning techniques that have been shown to be very effective on all floors regardless of the materials used. 2.Dwell time – Any product that is used for cleaning must be allowed time to work. The old method of simply mopping on and mopping off is out of date and ineffective in the long run. 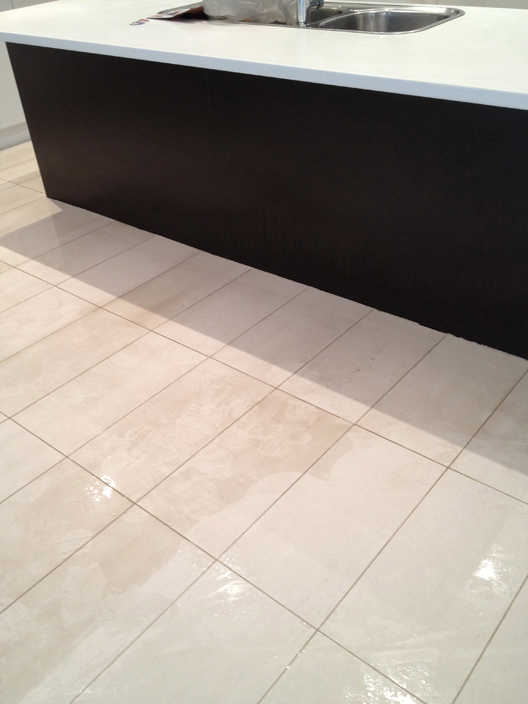 Residue build up causing a cloudy or ‘smeary’ appearance is the most common problem in any dirty flooring situation. 3.Agitation – Possibly the most important of the stages. Hamilton’s will,after adequate dwell time, use a slow speed scrubber to agitate the dirt from all the cracks,profiles and grout lines of your floor. 4.Water temperature and vacuum – The hotter the better. 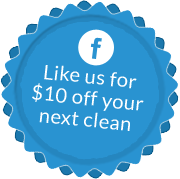 This simple rule really allows us to achieve a streak free perfectly clean surface. After agitation our state of the art full water capture machine really comes into its own. As can be seen on the various videos here the machine provides very hot water at whatever pressure we require for the task at hand (very high pressure for a dirty driveway and lower pressure for interior flooring – we must always be aware not to damage the grout lines). Coupled with attached vacuum we can achieve perfect water management in any environment. The vacuum draws all dirty residues from the floor and deposits it into a holding tank in the van parked out the front! A complete rinse can now be achieved with all contaminants removed from the premises.